Mike Callaghan, Director of the G20 Studies Centre at the Lowy Institute, writes in an opinion piece in The Australian Financial Review on the challenges for Australia as it takes over as chair of the G20 in December 2013. Australia takes over as chair of the G20 in December 2013. In 2014, G20 leaders will gather in Brisbane. Will it be little more than a political Big Day Out? Or will it achieve meaningful outcomes? We should all hope it is the latter, because the world needs an effective G20. To state the obvious, the global economy is interconnected. This was forcefully demonstrated by the global financial crisis. And there are major changes taking place within the world economy. Emerging markets and developing economies now contribute more than 50 per cent of global output. The world needs a forum that brings together leaders from the major advanced and emerging markets to work towards achieving a strong and stable global economy. In this regard, the G20 is the only game in town. The G20 has achieved much. It arrested the decline in the global economy in 2009 and has driven some significant reforms. Yet the media commentary on the G20 at the World Economic Forum was largely negative. Howard Davies commented in the Financial Times that the G20 was "condemned to drift alone, unloved and unremarked". Jeremy Warner from The Telegraph described the G20 agenda as "dull and unambitious as dishwater" and the forum "little more than a glorified talk shop of little practical impact". Such criticism is excessive. But the G20 is in danger of losing its way. The agenda has become long and unfocused. Too much is pre-cooked by officials before the leaders summit, often leading to bland, lowest common denominator resolutions and agreements. The challenge for Australia as chair will be to reinvigorate and refocus the G20 – in effect, relaunch the G20. In doing so, Australia should draw on the history of the G20 in terms of what works and what does not. The key lesson from previous summits is not to lose the inherent strength of the G20 and that is the direct involvement of national leaders. But leaders' time is limited. It is impossible for them to consider all the current agenda items or absorb all the material being generated by the forum. Moreover a long, unfocused agenda is a distraction from important developments in the global economy. The challenge is to identify the key issues that leaders should consider and importantly, allow leaders to settle disagreements. The leaders should confront, and hopefully resolve, the key issues in the management of the global economy. And rather than pumping out voluminous documentation, the messages should be focused and clear. History shows that the best way to build credibility is through action. The headline from the London summit in 2009 was the $US1.1 trillion package of measures to restore "credit, growth and jobs" and a $US5 trillion combined fiscal stimulus package. Leaders were seen to be taking action. History also shows that the best way to lose credibility is to fail to deliver. An example has been the repeated but unrealised calls by G20 leaders to conclude the Doha Development Round. As to priorities, the forum should remember Bill Clinton's slogan from 1992: "It's the economy, stupid." Given the fragility of the global economy, with high unemployment in many countries, the priority of G20 leaders should be action to restore sustainable economic and jobs growth. Relaunching the G20 will require a "circuit breaker" to move the forum beyond the current approach where each year's chair simply builds on the agenda and processes of their predecessors. Australia should provide that circuit breaker when it takes the chair. It should signal from the start that it will be doing things differently. It should propose an explicit multi-tracked G20, where much of the current work continues through ministers and officials, with the leaders' agenda focusing on the key political road blocks. Leaders should know they are going to a meeting with the intention of achieving meaningful outcomes. Relaunching the G20 will require preparation and hard work by the Prime Minister, Treasurer and officials. 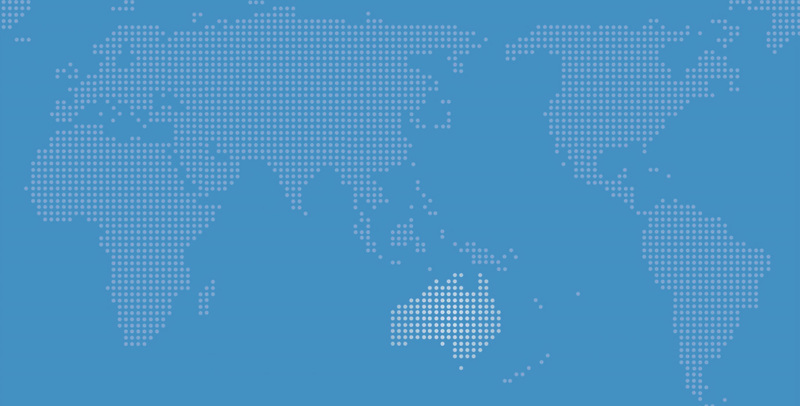 Chairing the G20 will give Australia a new prominence in global affairs. But this will also test Australia. The careful selection and handling of the leaders' agenda can help make the G20 more focused and more effective. This would be a major legacy from Australia's turn in the chair and a significant contribution to the management of the global economy. Mike Callaghan is director of the G20 Studies Centre at the Lowy Institute for International Policy. From 2008 to 2012, he was an executive director at the Australian Treasury and Australian G20 finance deputy.